Rotorworld | Don’t miss the May issue of RC Rotorworld, copies still available! Don’t miss the May issue of RC Rotorworld, copies still available! 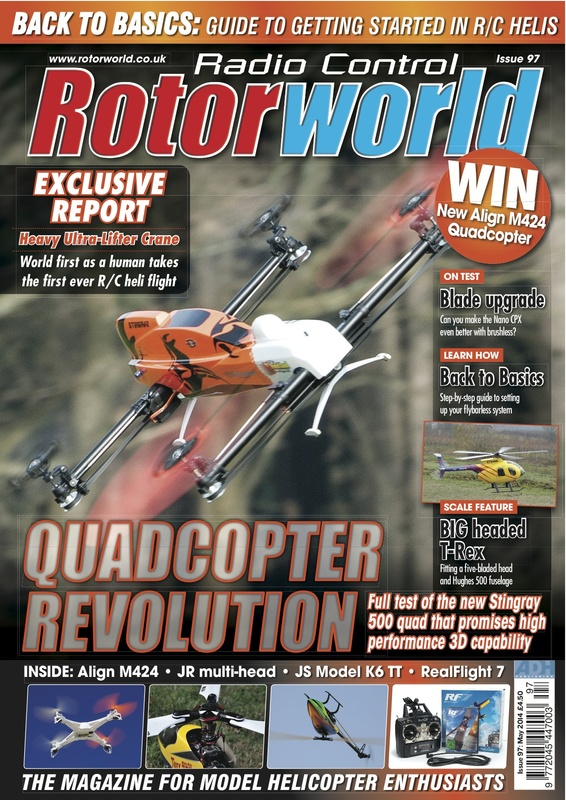 Don’t miss the May 2014 (97) issue of RC Rotorworld magazine which is on sale with copies still available in all good newsagents now. All this and much more, so why not pick up a copy in your local independent newsagent or branch of WH Smith or check out the latest subscription offers here and get your copy delivered to your door and never miss another issue again!